Wisconsin social media got weird this week. Again. Published Feb. 23, 2019 at 9:01 a.m. 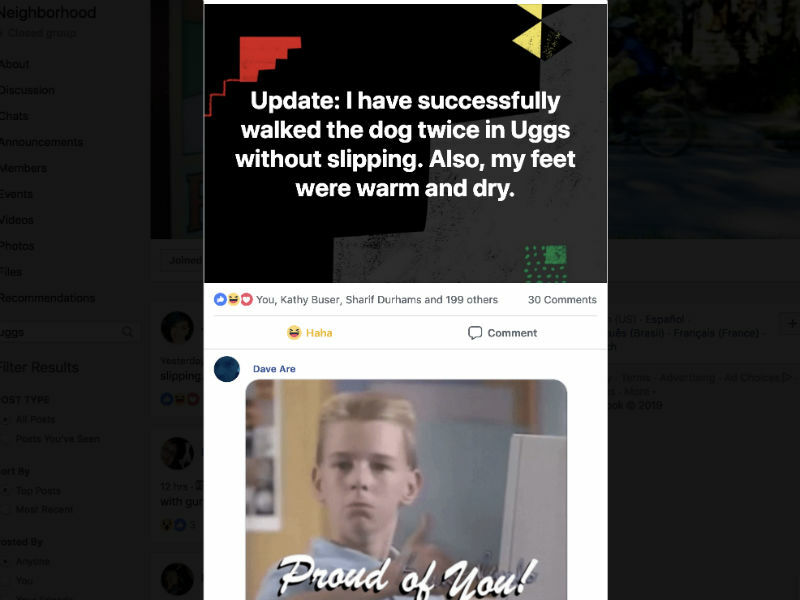 The Riverwest neighborhood Facebook page was all worked up – about Uggs. An original, since deleted post, called out ladies for wearing what someone deemed as useless boots had 300-plus comments. This post is the remnants. 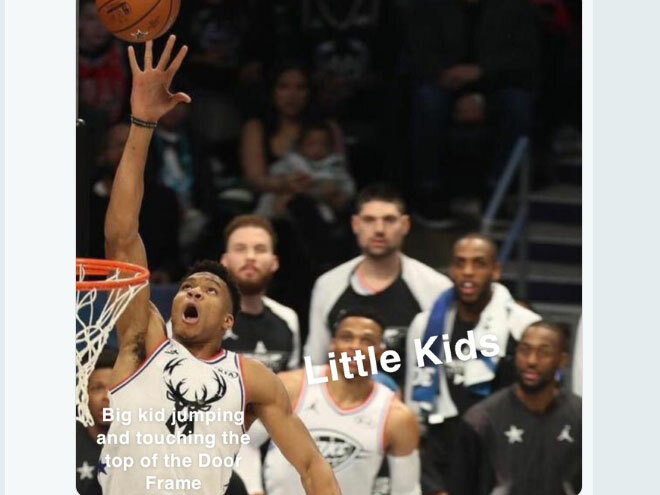 Bucks fans and the rest of the basketball community are still rattling from the monstrous dunk Giannis Antetokounmpo threw down last weekend during the NBA All-Star Game. One Milwaukee fan seized the perfect opportunity to make a meme out of the wild moment! Also last weekend was Milwaukee's largest anime convention to date! However, a peculiar story found on the Anime Milwaukee Facebook page caught a lot of attention. 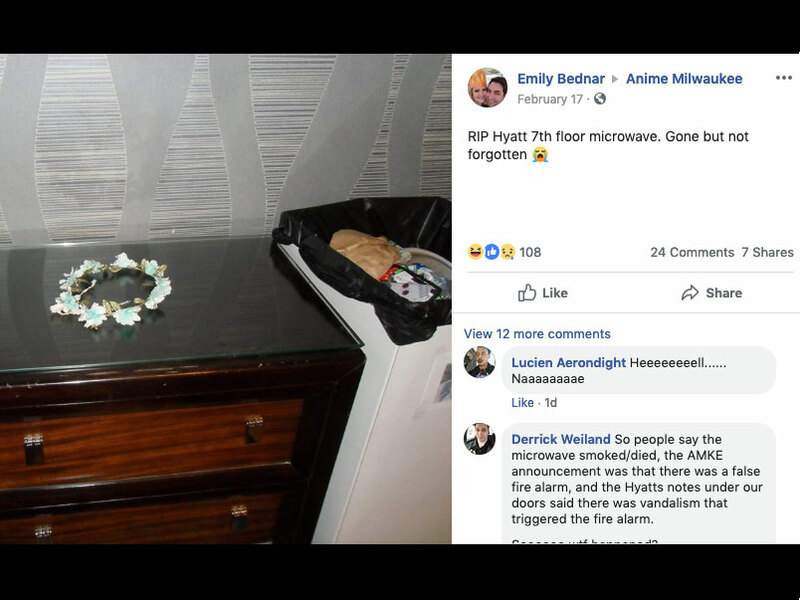 Apparently a microwave on the seventh floor of the Hyatt Regency malfunctioned causing alarms to trigger, but there is also speculation that the alarms were vandalized. Regardless of the cause, many AMKE attendees will hold that microwave forever in their hearts. 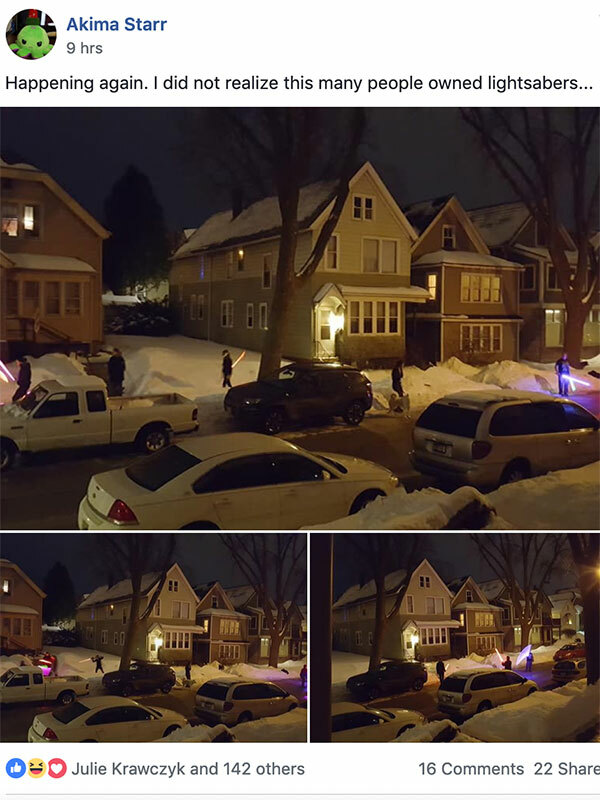 A group of East Side residents took to the frosted sidewalks and streets this past week for an epic lightsaber battle! According to Akima Starr, the one who posted the photos, this isn't the first time this has happened. May the force be with you, Eastsiders.